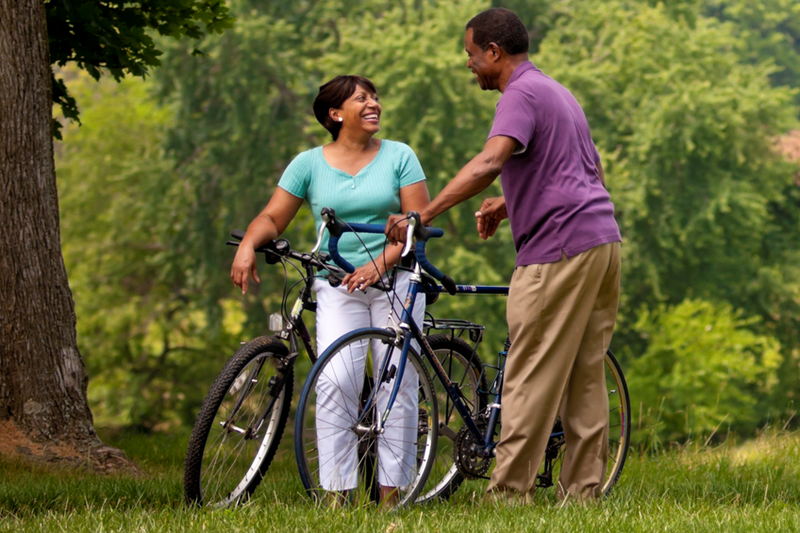 GAB offers help with communication concepts and skills that can improve your relationships. Learn more about how to Get Along Better. Communication consists of words, tone and body language. These three elements determine the nature of your relationships. Can you match these percentages with the three elements? Family life is the foundation of our society, and not ours only. The topic of family life covers matters such as relationships, inheritance (material and otherwise), violence, structure, travel, abuse, caregivers, communication, meaning, contribution and stability. gab sees family as a matter of national security. GAB helps with insight and understanding about family life, beyond propagation, that isn’t always obvious. Please understand that as a chain is only as strong as its weakest link, the nation is only as strong as its weakest families. How did it happen that society requires more knowledge and skill to get a driver’s license than to be a parent? It’s really true. Do we really care more about safety in transportation than we do about the care and well-being of children? Make sure you are as prepared to be a parent as you are for your profession, hobby, securing a driver’s license and other areas of life. Society at large has no prerequisites for this fundamental building block of society. This preparation will provide the best foundation for you, your children, the larger society and the world. Listed below are some pertinent matters to consider in the realm of parenting. • Is it best for parents to stay together – “for the sake of the children”? • Remember – They hear what you’re saying and they see what you’re doing. • The test perspective: Be aware that the child(ren) learn about security by “testing” to see if we keep our word. They may not be “rebellious”; they may be testing for assurance, trust, reliability, dependability. • When it seems that they are rebellious, explore their strengths and discover something that may not be obvious. • By age six months – the child has a read on the family situation and structure. • The terrible two’s – myth or missed opportunities. Learn what really happens at this age, and how best to respond. • Positive statements work better than negative ones. Learn how to speak in positive terms in most situations. This will better ensure the desired outcome for you and the child(ren). “You will never get enough of what you don’t want”. Many individuals express concerns about the direction or lack of direction in their life. Some are troubled by looming personal doubts, poor self-esteem, unhealthy addictions, poor relationship skills and choices, financial burdens, religious confusion or doubt, and other challenges. GAB can help clarify your personal worth and value, discover your gifts and talents, and unveil elements of your purpose. • Develop the courage to create the world you want using the basic tools of words, thoughts, ideas, specific skills. • Develop your personal mission statement or mantra. • Understand that imperfection will present and manifest itself in untold ways. • Discover how to keep fear, comfort and convenience from robbing you of your creative genius. • Escape form the trap of being frozen by beliefs. • Discover the essential communication/relationship skills needed to successfully navigate the waters of success, diversity, ego, fear, and uncertainty in life. • Learn how to enhance your Image. Thousands of others have. • Learn to embrace pain and transform it to strength and freedom. • Learn how to be supportive of others without imposing. • Become better skilled in amending cruel and crippling “Life Commandments” that inhibit your growth, development and your contribution to a better world. Plan Design Build and Maintain – healthy wholesome relationships. Asking meaningful questions that awake the genius in each person. Discovering the inner resources coupled with the external sources to create a world where we learn and live in harmony.